This was such a hard choice for me because next to books, movies and the internet are tied for my favorite sources of entertainment. 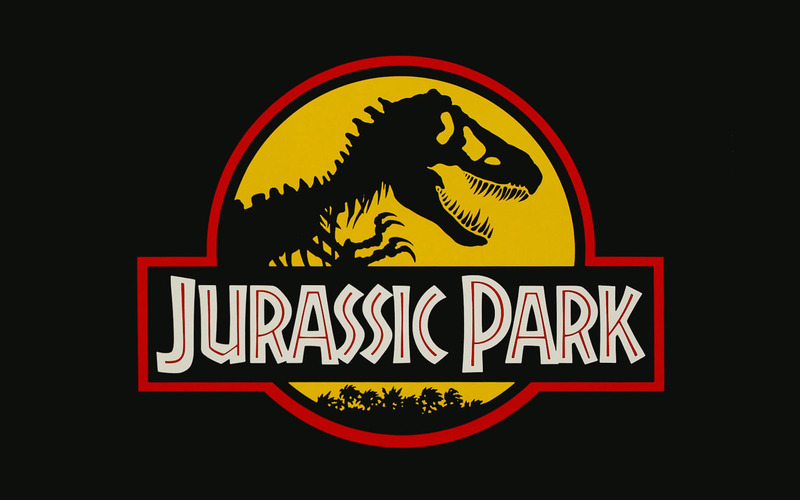 I have so many: The Hobbit, Harry Potter, Jaws, and Practical Magic, but my favorite movie that is also a book is Jurassic Park (which you can get from Amazon right now for $4.99... just saying)... because dinosaurs! And partially because I thought that the movie was better than the book. Usually the books are better, but in this case (possibly due to my extreme love of the movie) I felt the opposite. So it's OK that I love the movie so much! I did my part and have experienced both, but I didn't like a lot of the characters. But, that's not necessarily the author's fault. Crichton did his job and wrote this really cool story about genetically engineered dinosaurs and I thank him for that. Thank you for the dinosaurs!